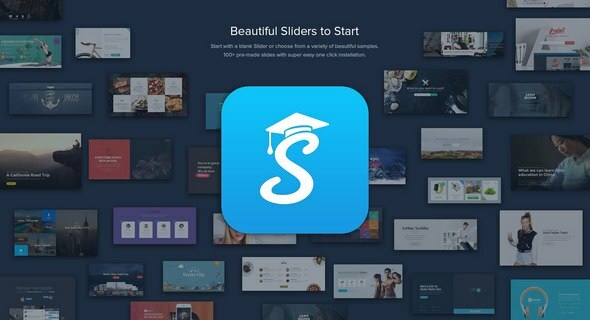 Smart Slider – Next generation visual editor to create responsive, animated Sliders and Blocks. Start with a blank Slider or choose from a variety of beautiful samples. 100+ pre-made slides with super easy one click installation.